[00:11] To kick things off, a Chicago Native has gone on a cross-country bike ride for autism awareness. [00:41] Next up, former NFL star Percy Harvin discusses his battle with anxiety. [01:10] Over in Arizona, a new bill has been proposed to establish statewide autism awareness training for first responders. 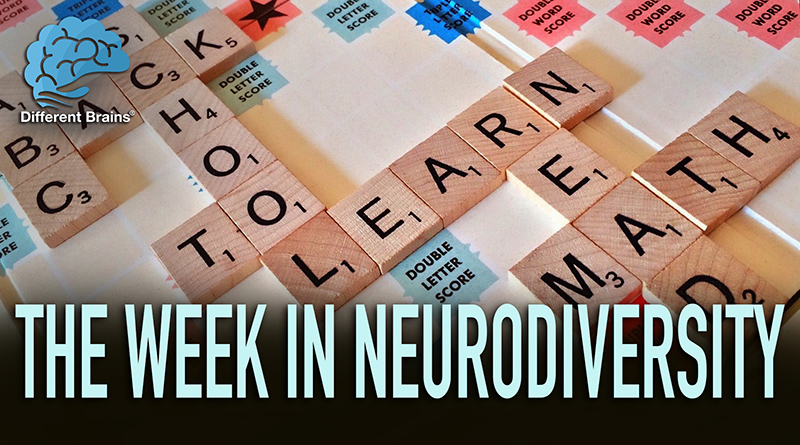 [01:36] Let’s move over to Illinois, where a new day camp is helping children with ADHD! 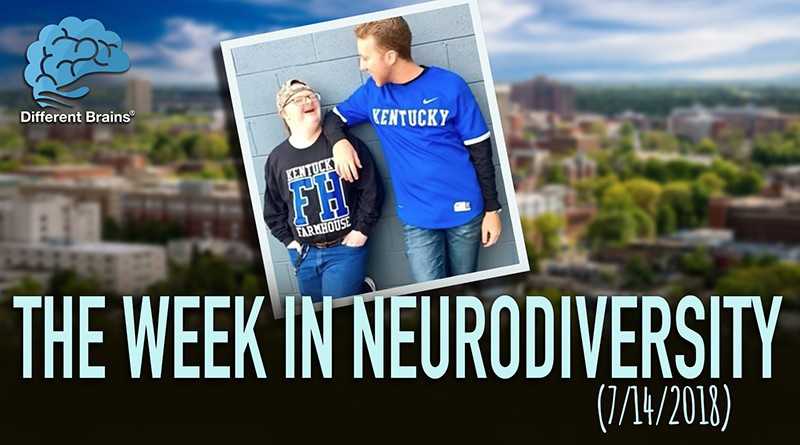 [02:07] Over at the University of Kentucky, a man with Down syndrome is breaking barriers with the help of his mentor. 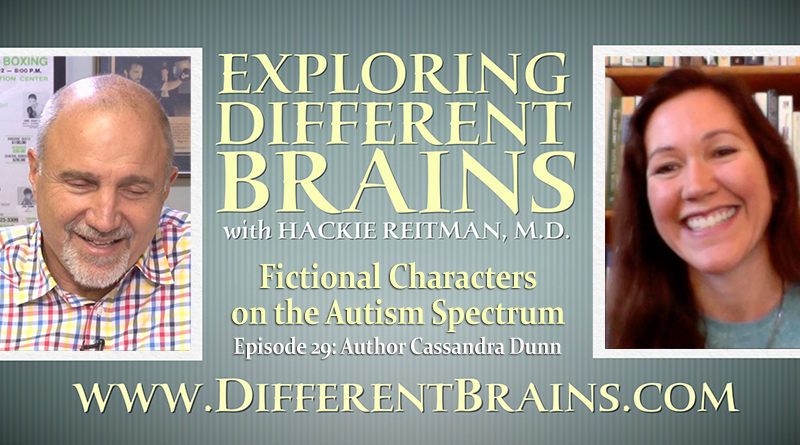 (27 mins) In this episode, Harold Reitman, M.D. speaks with Anlor Davin. 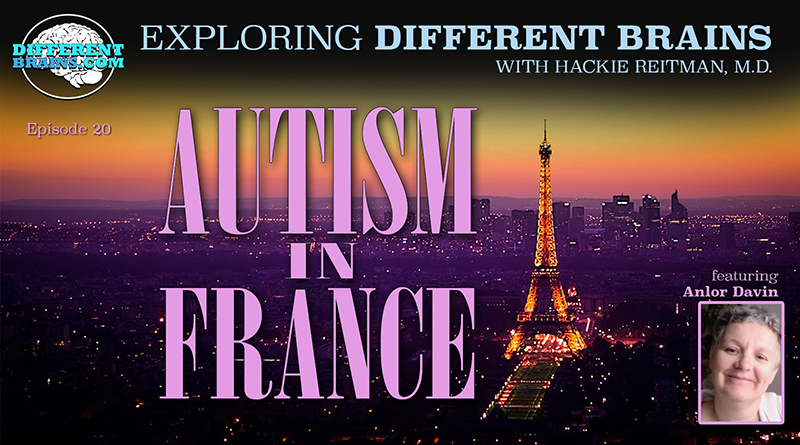 Anlor is originally from France, and discusses growing up with autism, and her book "Being Seen."